Revisiting password ideas, there is a lot of suggestion that passwords are dead, old fashioned, going away, or just don’t work. Soon we’ll have bio devices that take their place and are hack proof? OK, let me know when that happens! Especially if they are common-place and affordable (and actually work). Many people have moved to the idea of pass-phrases. I’m for that! Sort of fits the original ideas. Just don’t forget the basics! One strong suggestion in pass-phrases: have at least one non-dictionary word. Pass phrases made from a small number of dictionary words are actually slightly more prone to automated attacks than traditional passwords. Or, use our earlier ideas of mixing in a a number that triggers a sequence of special characters. And even though a pass phrase meets the longer is better requirement, you still want to be unique for each site. I use passwords AND pass-phrases. Ahead, pass-phrases will become my standard, I do believe, if we don’t find a trustworthy and affordable biometric solution. 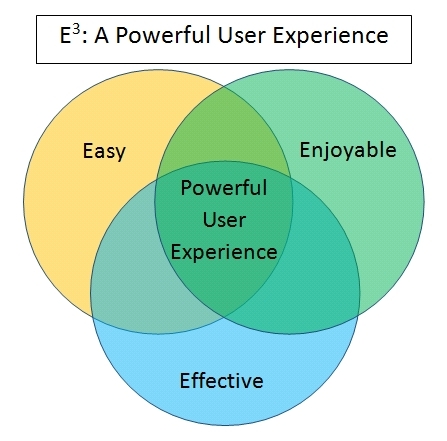 This entry was posted in Standards, Training, UA, UX on August 25, 2014 by Tony Dye. Think about something you could do for your users (Staff, Employees, even friends and family). Something that is there for them when they want it. Something that is easy to interact with, without having to wait. And something where you can tell your progress instantly, without any effort. How would you like something like that as a learning model? Well, darn, I don’t have that solution. But isn’t that the sort of thing we want to provide for others, through training and experience? This post is inspired by a recent post by Seth Godin titled Escalators, elevators and the ferry. Yes, I’m going way off his original topic but the application jumped out at me. 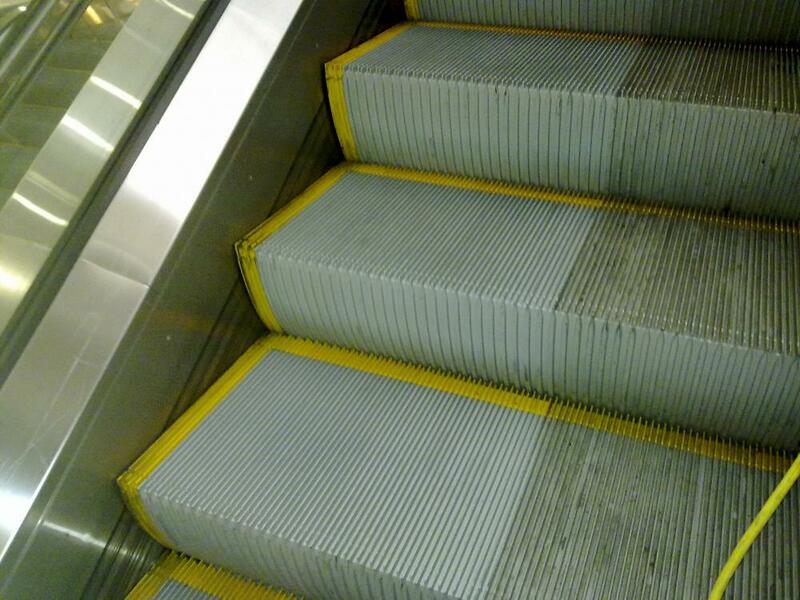 We want learning to be more like escalators. And yes, I know, some people don’t like escalators. OK, it’s not a perfect analogy. 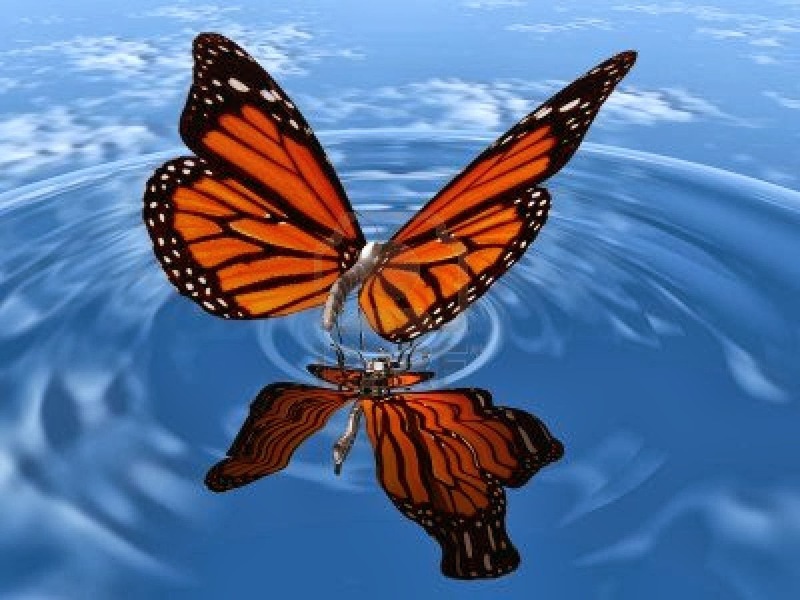 This entry was posted in Beginnings, Training, UA, UX and tagged Learning, Training on August 20, 2014 by Tony Dye. Just sort of thinking out loud here. 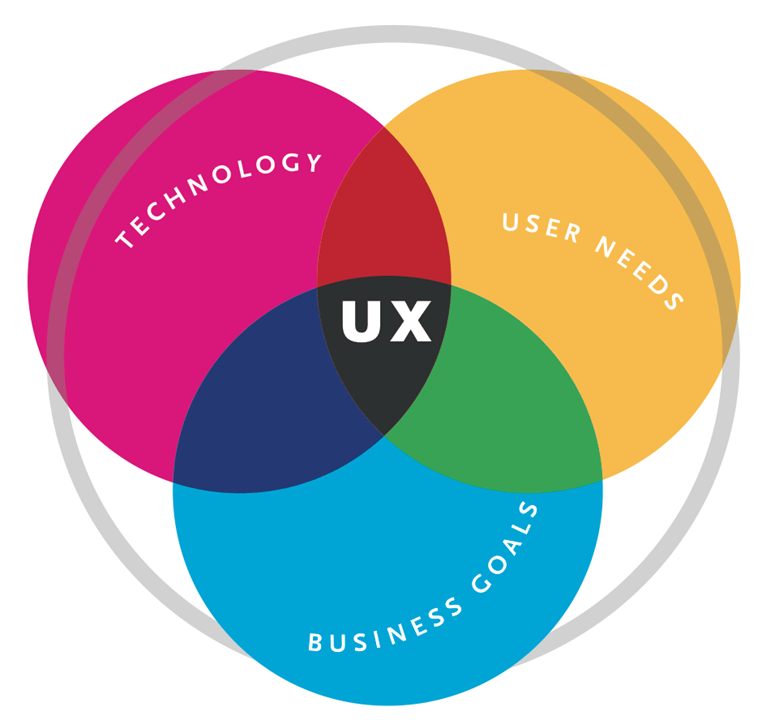 What is the ultimate goal of user interfaces, user experience testing, training, learning systems, etc.? Isn’t it to provide the user a better experience, whatever that might mean? What’s the best way to do that? Through the years, we’ve said “simple,” and “easy,” and even “friendly,” but natural extension is a great expression. This entry was posted in Training, UA, UX on August 13, 2014 by Tony Dye. Will someone pay me to do it? 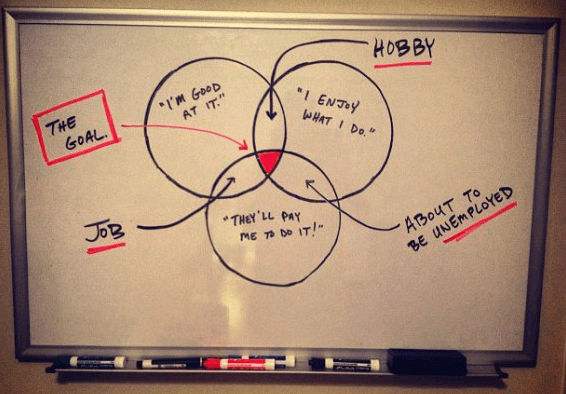 Hobby – You’re good at something and you really enjoy doing it, but no one will pay you. That’s a hobby. Job – You’re good at something and someone will pay you, but you don’t enjoy it. That’s a job. This entry was posted in Beginnings, Training on August 7, 2014 by Tony Dye.